Ryder and his six rescue dogs have come together in this fun action packed bouncy castle. High wall and sewn in rain cover, for those rainy days. This inflatable is suitable for children up to the age of 14. 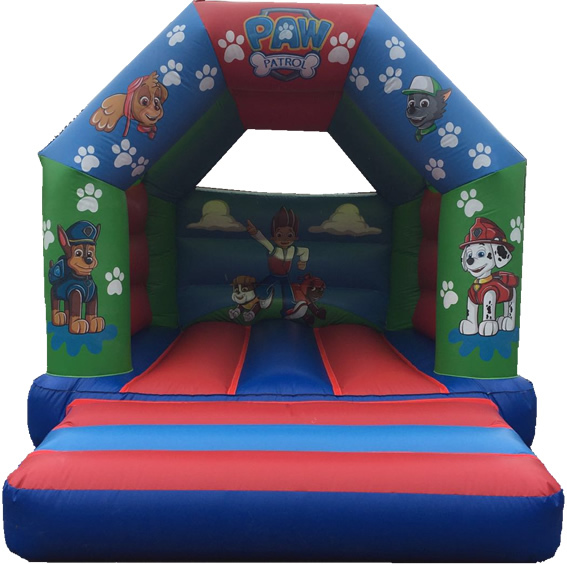 Please note you are booking Paw Patrol from Castle Empire Bouncy Castle Hire Manchester.